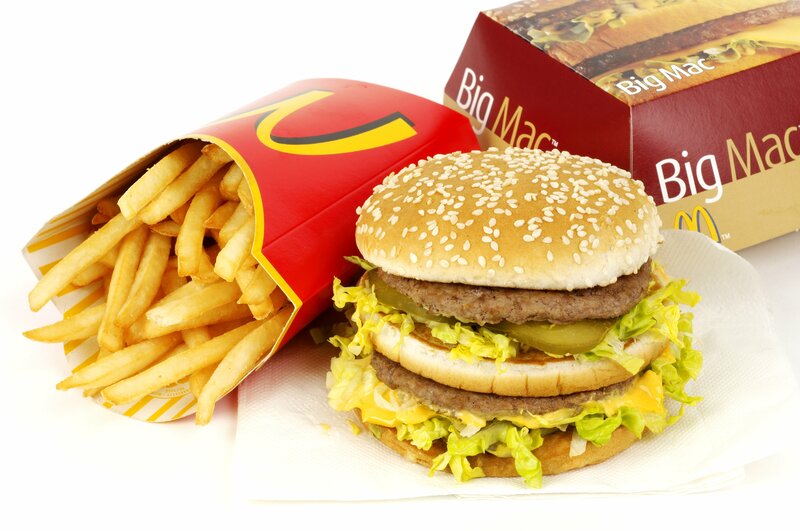 McDonald’s Canada has a promo where you can get a Big Mac, Egg McMuffin or any size Hot McCafe Beverage for only $1 plus tax! 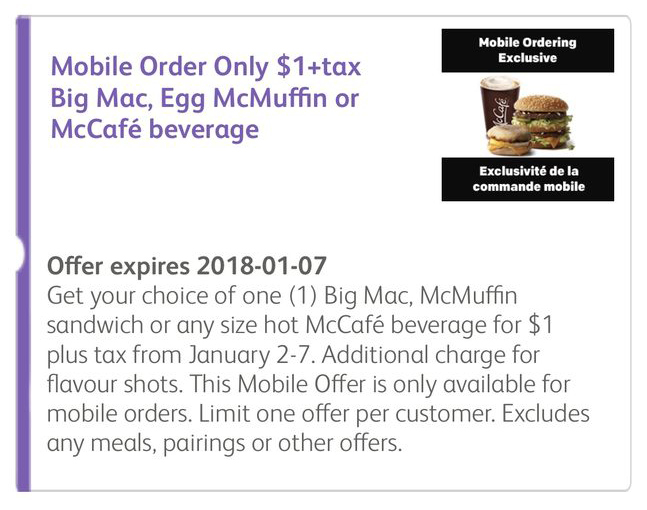 This deal is valid on Mobile Ordering only, until January 7 2018. Limit one per customer.